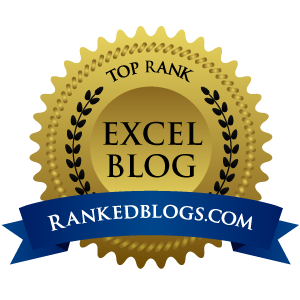 If you have been following my blog posts and ezine articles, you will know that I am a strong believer that you are only tapping in to a fraction of Excel's power if you do not understand Pivot Tables. Pivot Tables form an integral part of the workshop I am running in January, along with a lot of other material you will find useful. However, I am aware that a number of you are not based in the North East, and that training can be difficult to allocate budget to in a recession. To address these issues I am offering a video training package, available for immediate download, that will teach you the basics of Pivot Tables at a price that will suit any budget. Please follow the link, and finally unlock the power of Pivot Tables. PBR - Pay your Taxes when you can? Will a 1.5% interest rate cut do the job?